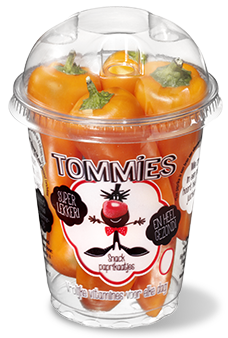 The Tommies baby tomatoes, cucumbers and sweet peppers are not only delicious snacks, but also sources of the most cheerful vitamins ever. Wherever they’re served, Tommies will conjure up a smile. 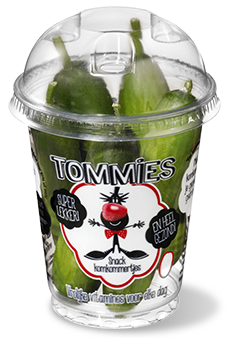 That’s because the quality and taste of Tommies snack vegetables are unparalleled. 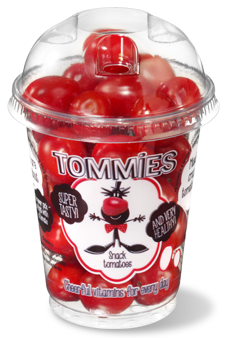 No big surprise here, considering that Tommies was the very first to introduce snack tomatoes in the Netherlands. From school breaks to conference tables – there’s always a time or place for Tommies. 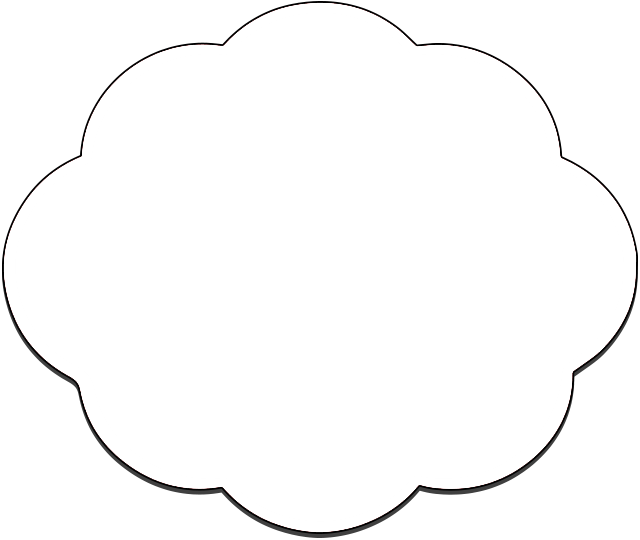 And of course you can also use our snack vegetables in main-course salads or other dishes. 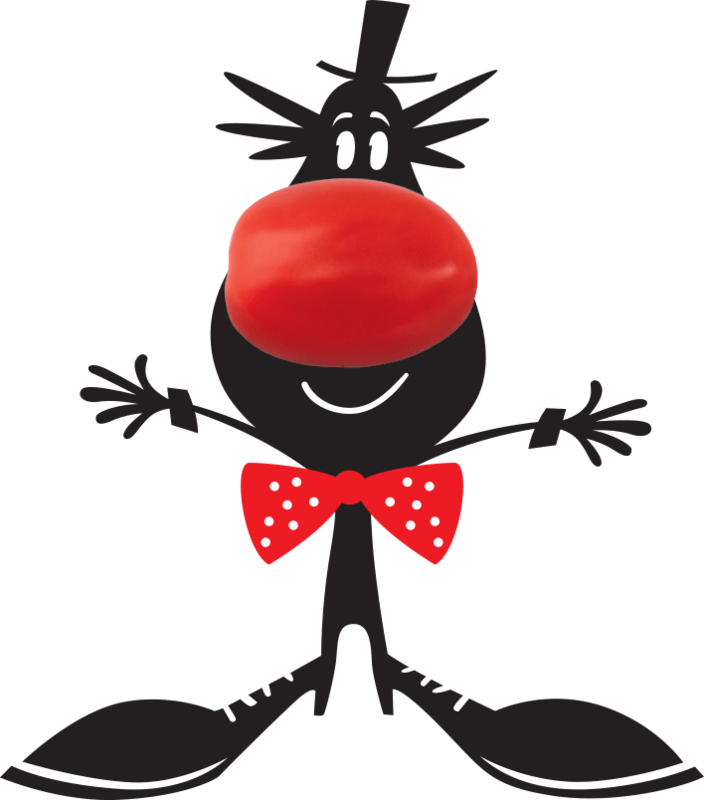 Tomato growers in heart and soul, we know everything there is to know about tomatoes. 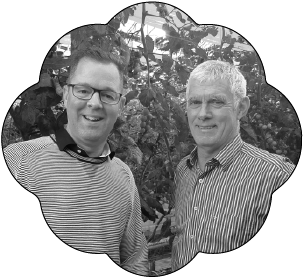 Driven by our love and passion for our work we continue to innovate, and to use our expertise and experience to develop and sell a wider range of snack vegetables. 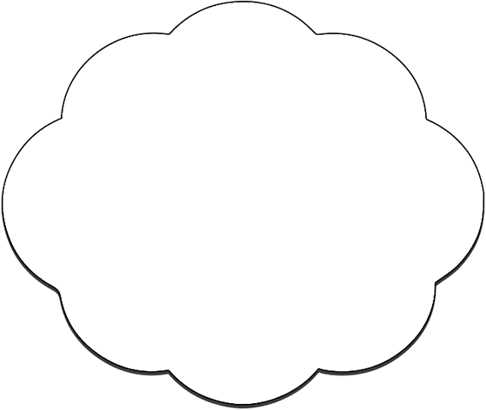 To use our passion and innovative drive to supply versatile, tasty and natural snack vegetables that contribute towards a fulfilling healthy diet and a conscious lifestyle.